Our wide array of loading devices covers every aspect of vehicle loading and unloading as well as its facilitation and improving its safety. 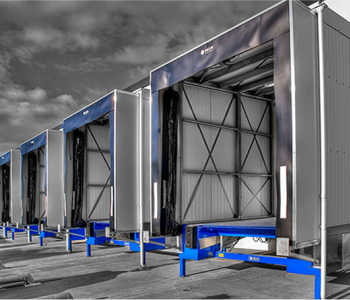 Each of our products and solutions is of the highest quality, durability, and safety. 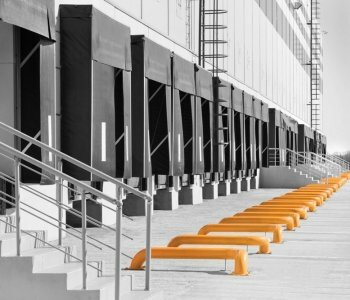 Smartly designed accessories will improve safety and performance of your loading dock. The docking accessories will turn your loading dock into an even more reliable station that can provide unobstructed flow of materials. Industrial doors are components that are indispensable for ensuring free flow of goods. Be it a sectional aluminium door or an ISO door – Loading Dock Technologies industrial doors provide a perfect solution for any company.